Waterloo, October 14, 2015: MasterCard (NYSE: MA) today announced the launch of Safety Net in Europe. Safety Net is a global tool that reduces the impact of cyber hacking of banks and processors. 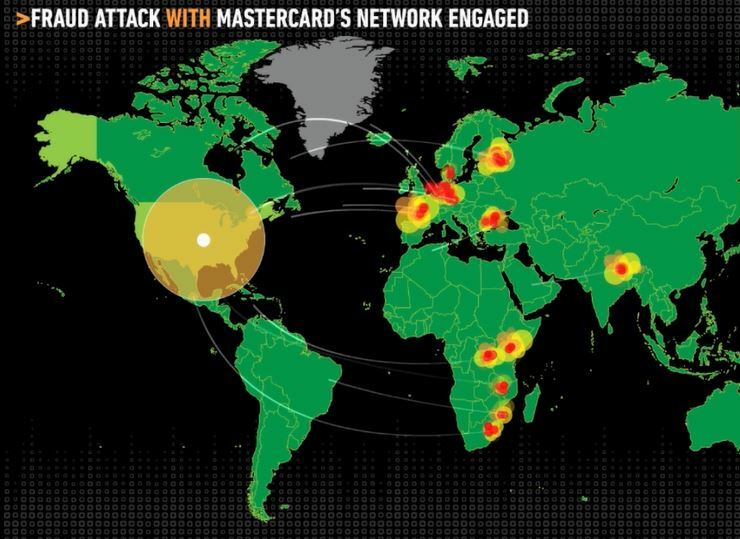 It is designed to use the power of MasterCard’s global network, to identify unusual behavior and potential attacks – often, even before the bank or processor is even aware. MasterCard will automatically enroll issuers for this protective service to ensure the latest security tools are easy to deploy. Safety Net covers all MasterCard, Maestro and Cirrus processed debit, credit and commercial transactions and is already integrated into the MasterCard global payment network, which means issuers do not need to take any additional action to participate. Safety Net is an external layer of security complementing the issuing banks’ own tools and defenses. By using sophisticated algorithms and by monitoring different channels and geographies to provide the most appropriate level of support for each market and partner business, Safety Net adds a new level of protection into the payment system without any disruptions to the network. With its global view of payment transactions, the MasterCard Network can identify potentially catastrophic fraud problems in real-time and invoke targeted measures to provide protective controls on an issuer’s behalf. For example, Safety Net can provide selective authorization controls to block specific transactions based on multiple criteria. 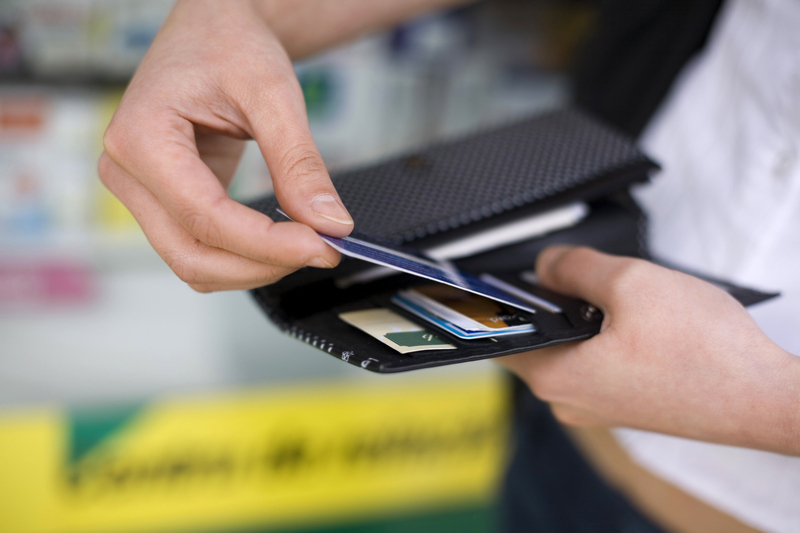 Safety and security is a priority for MasterCard and Safety Net is an added layer for securing payments and giving cardholders and customers peace of mind. Through the launch of Safety Net, MasterCard is taking further steps to secure the payment ecosystem. As a leader in payments security, MasterCard is focused on making transactions and our network safe for all stakeholders in the payments space. We have built the next generation of tools and services capable of handling the evolution of cyber threats, so we are always one step ahead of criminals. Security is not a separate function but integrated into everything that we do from the very beginning, whether it’s creating new technology or protecting our internal networks. MasterCard (NYSE: MA), www.mastercard.com, is a technology company in the global payments industry. We operate the world’s fastest payments processing network, connecting consumers, financial institutions, merchants, governments and businesses in more than 210 countries and territories. MasterCard’s products and solutions make everyday commerce activities – such as shopping, traveling, running a business and managing finances – easier, more secure and more efficient for everyone. Follow us on Twitter @MasterCardNews, join the discussion on the Beyond the Transaction Blog and subscribe for the latest news.